When I arrived home from a trip to Darwin last year, I found I had brought home some unwanted travellers. 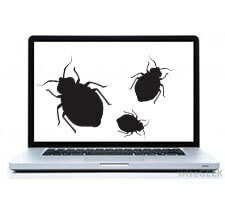 After doing some research and getting some very expensive quotes I found the Bed Bug Barrier video on the Internet. As I have a pet dog it was important to me to find a reasonably priced non toxic cure. 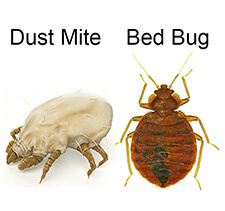 I ordered the mattress protector, barrier tape and bed bug duster. The instructions were clear and easy to follow and the product exceeded my expectations.